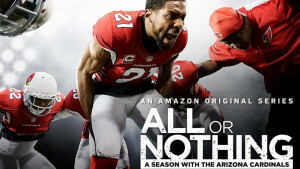 Amazon has announced it has greenlit season two of the Emmy-nominated All or Nothing, an Amazon Original Series produced by NFL Films. This season of All or Nothing will give Amazon Prime members access to an NFL season unlike any that’s been captured on screen. Customers will get to see the Rams’ entire 2016 season, which began with their relocation back to Los Angeles and culminated with the hiring of a new head coach and preparations for the 2017 season. Prime members will be able to stream All or Nothing: A Season with the Los Angeles Rams exclusively via the Amazon Prime Video app for TVs, connected devices including Fire TV, mobile devices and online at amazon.com/allornothing. Members can also download the series to mobile devices for offline viewing at no additional cost to their membership. All or Nothing: A Season with the Los Angeles Rams will also be available to Prime members in Austria, Canada, Germany, Japan, Mexico and the UK. 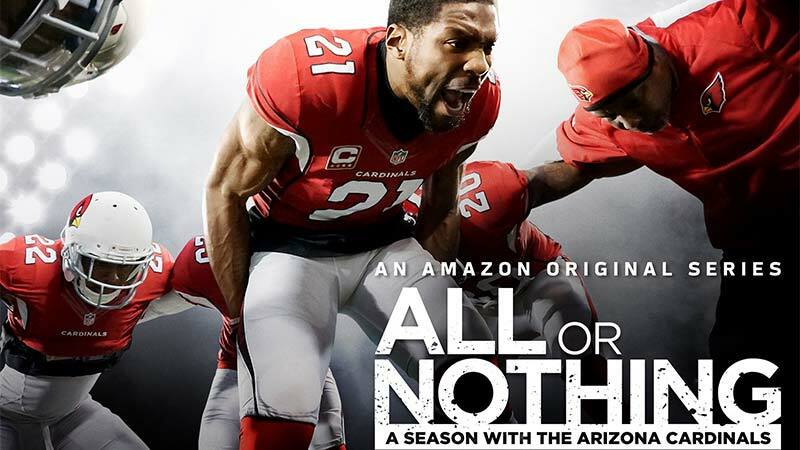 The first season of All or Nothing, which followed the Arizona Cardinals throughout the 2015 season, currently has an average customer rating of 4.8, with 89% 5 star reviews, making it the highest-rated non-kids Amazon Original Series on Prime Video. Customers can now watch 28 exclusive behind-the-scenes clips from season one by accessing the X-Ray feature on Amazon Fire TV, Fire TV Stick, Fire tablets and +3P Android mobile devices. Produced by NFL Films, All or Nothing: A Season with the Los Angeles Rams is executive produced by Ross Ketover (Hard Knocks, Inside the NFL), and Pat Kelleher (Hard Knocks, 30 for 30 – Four Falls of Buffalo). The showrunner is Keith Cossrow (A Football Life). Directors are Shannon Furman and Pat Harris. Supervising producer is Bennett Viseltear and senior producer is Nick Mascolo.